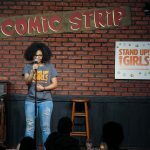 NEW YORK, March 19, 2018 /PRNewswire/ — Stand Up! 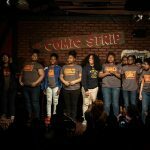 Girls, a nonprofit organization using stand up comedy to empower young women from underserved communities, will be hosting its inaugural Comedy Performance Showcase featuring 12 girls from Harlem’s Democracy Prep Endurance High School at the landmark venue Comic Strip Live on March 25 at 3 PM. 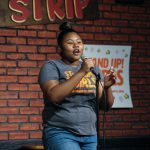 Acclaimed comedians Regina DeCicco, Ethan Herschenfeld, and Areshia McFarlin will also perform at the Showcase. 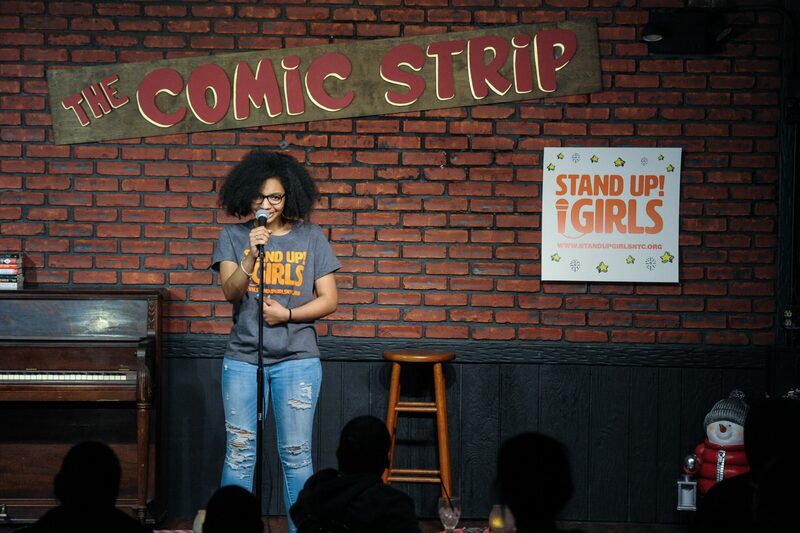 Stand Up! 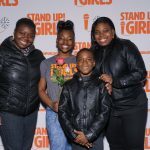 Girls works to educate and inspire girls from underserved communities with the communication skills necessary to succeed and lead in male-dominated workplaces. 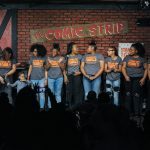 By honing their comedy skills through writing workshops, coaching, and personal exploration, young women from underserved communities are provided the opportunity to learn how to clearly express and articulate themselves through comedy performance. 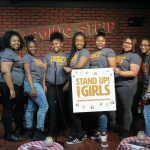 Through several months of after-school classes at charter schools like Endurance High, girls who participate in Stand Up! 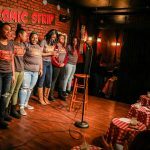 Girls’ tuition-free programs learn to own the room – be it a courtroom, boardroom, or operating room.